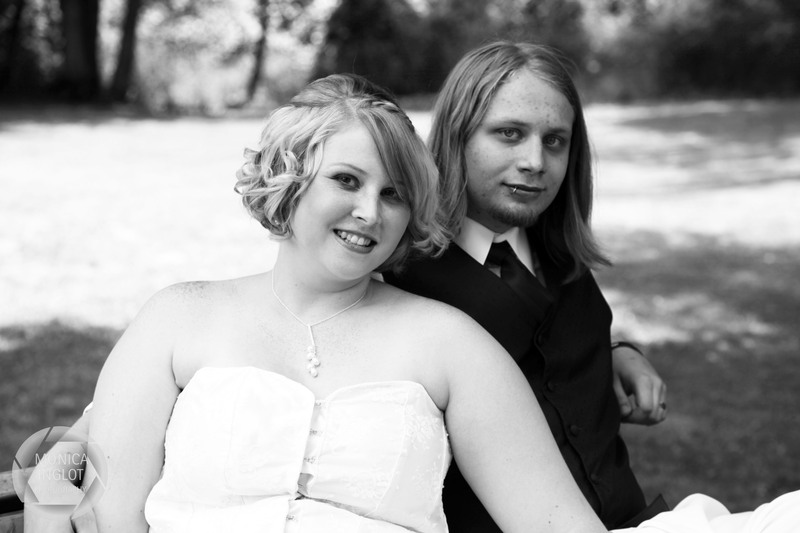 Checkout the newly added portrait section including Colleen & Jason Broadhurst’s Wedding photos! New Instagram photos, wood transfer and digital photos also! This entry was posted in Uncategorized and tagged Digital Photography, Instagram, Portraits, Wedding Photography, Weddings on July 13, 2012 by monicainglotphotography.